Kin Coulee Park has over 100 acres of open space. 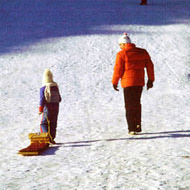 Including possibly one of the best tobogganing hills in Southern Alberta! 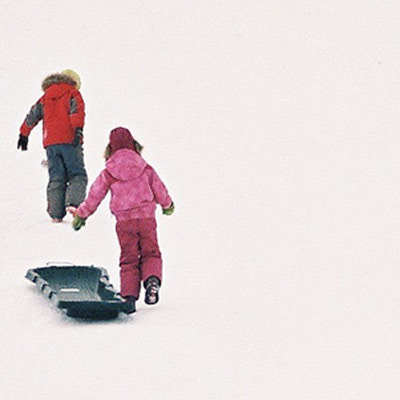 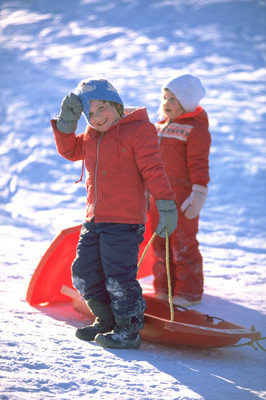 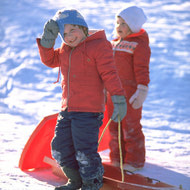 Bring your sled, your toque and remember the thrills of classic outdoor family fun.